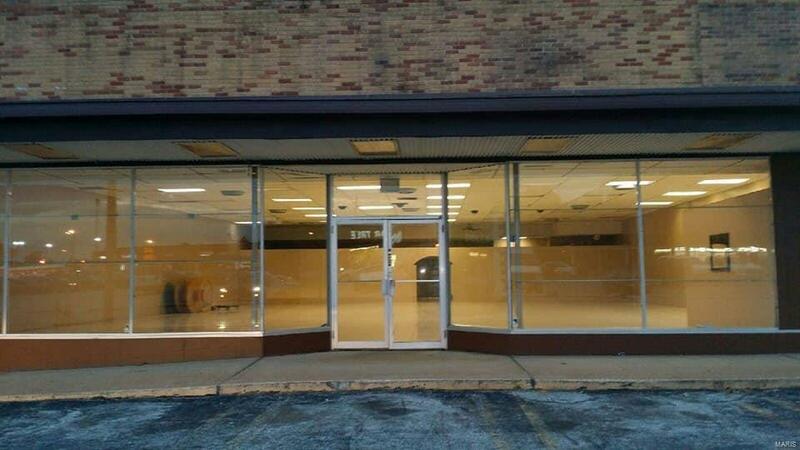 3 units available for rent, will consider selling the building. Unit 101 is 5000 sq ft for $2500/mo, ideally set up for retail, however tenant could set up with cubicles for any type of office. 1 office and 1 restroom in this unit. Unit 105 is 2300 sq ft for $1000/mo, very flexible open space could be used for a variety of business types. Unit 109 is 5000 sq ft for $2000/mo, previously used as a church, offers 2 handicapped accessible restrooms and several smaller meeting rooms. 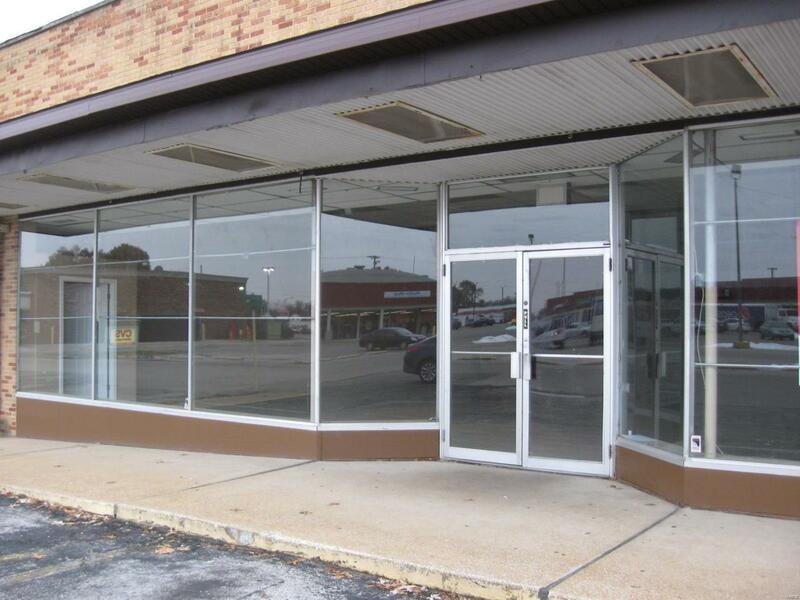 This location has plenty of parking and easy access of West Main Street.